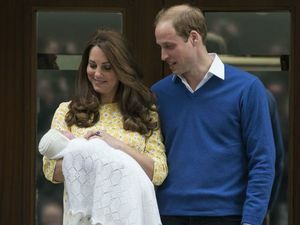 Prince William and wife Catherine delivered a healthy baby boy overnight in London. Celebrity THEY’RE the pictures we’ve all been waiting for. Prince William and Kate Middleton released the first official images of their newborn son, Prince Louis. Celebrity ARTHUR, Albert, Thomas and Edward were all among the top picks for the royal baby’s name — but the name William and Catherine picked may surprise you. 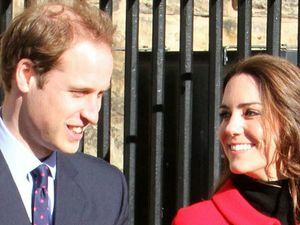 News PRINCE William has appeared at an Anzac day service in London, dropping a hint at the name of his new son. 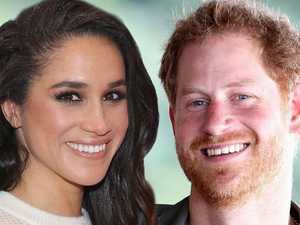 Celebrity BRITAIN is celebrating the birth of a new royal baby, with Prince William’s wife Catherine delivering a healthy baby boy overnight in London. 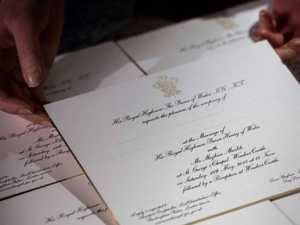 News IT’S official: the newest royal has arrived. Prince William and Kate Middleton have welcomed their third child.